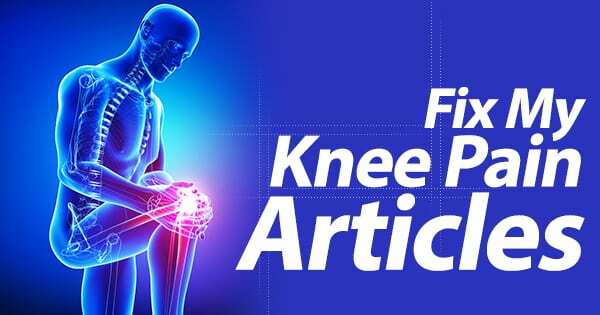 What to Do with a Client with Knee Pain? What To Do About Knee Pain with Lunges? 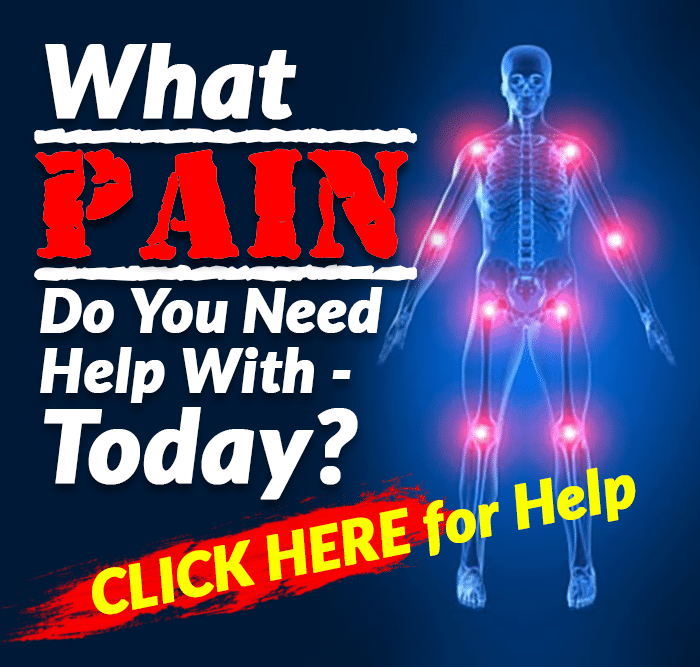 How the Tripod of the Foot Can Help Your Knee Pain? What to do if You Get Knee Pain from Squat Jumps?